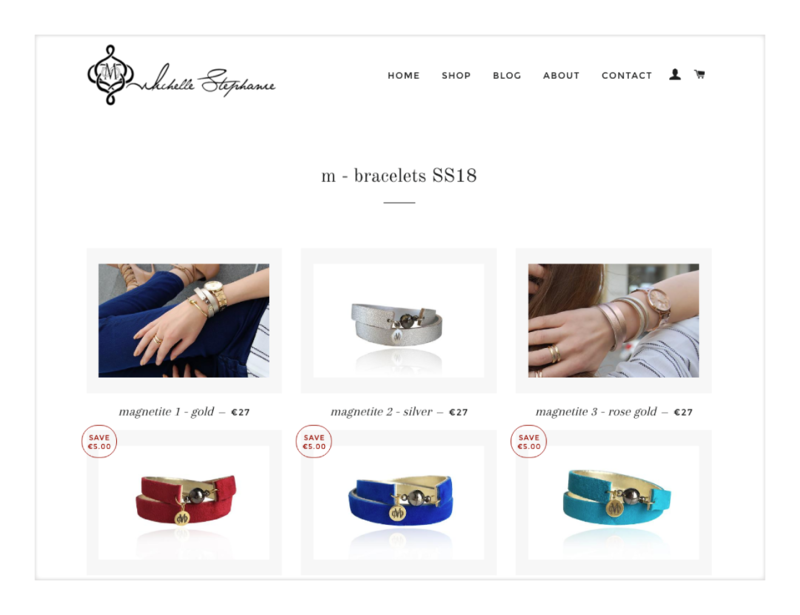 Michelle-Stephanie is a handcrafted jewellery designer and producer with a solid presence both online as well as in select jewellery & fashion shops island-wide. As a Web design studio, we totally agree with this statement taken directly from MichelleStephanie’s website and share similar values. We wish all the best with your new website and new collections.